Last Betsey Johnson Sample sale! 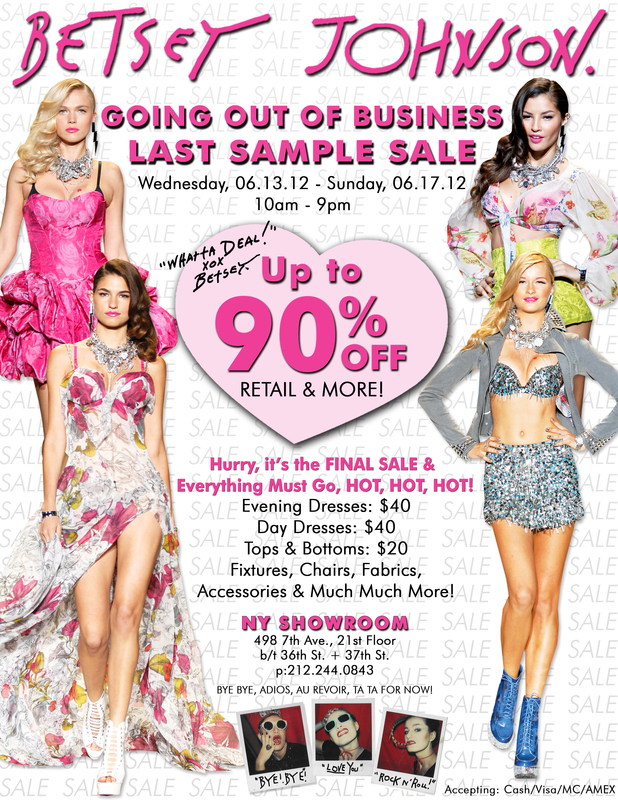 This is the last sample sale Betsey will ever have and I doubt you want to miss it! Swing by and snag yourselves some BJ treasure before it’s gone gone gone! ← Are you passionate about blogging?